If there’s one thing we love more than delicious food, it’s bulk delicious food under one roof. Enter: 670 Chapel Street. 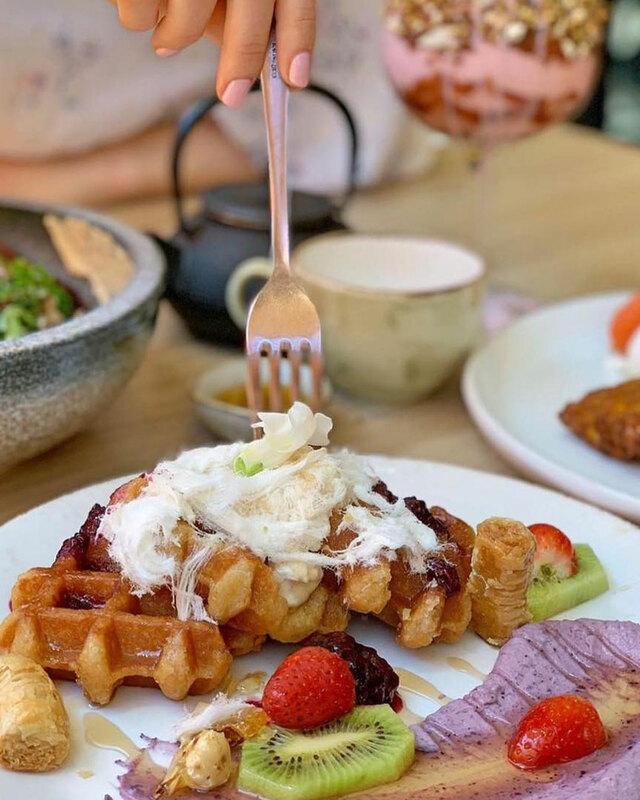 A mecca for all food enthusiasts, you can be sure to find everything from an epic brunch to biodynamic frozen yoghurt and even a gourmet grocer. Check out our droolworthy dissection of all the tastiest members of the 670 precinct below. 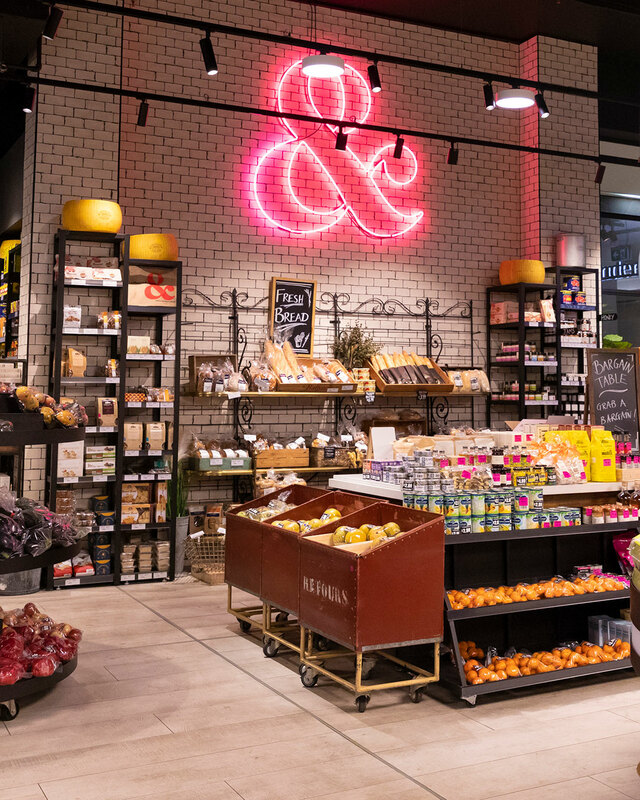 From the near-OCD presentation of fruit and veg to the deli section of your dreams and almost an entire wall filled with every pasta imaginable, La Manna & Sons makes grocery shopping a treat. The family-owned gourmet grocer is complete with all your fancy groceries, plus a whole lot more. Feast your eyes on gourmet hampers, chopped-up fruit and veggie packs, homemade peanut butter and even freshly squeezed OJ on tap. They’ve also got weekly specials and market day discounts so your pockets can rest easy. Getting your meat from a butcher might seem like a foreign concept, but free range butchers are on the rise for more reasons than one. Cannings Free Range Butcher not only sells delicious meat, they take pride in delivering Australia’s most high welfare produce. 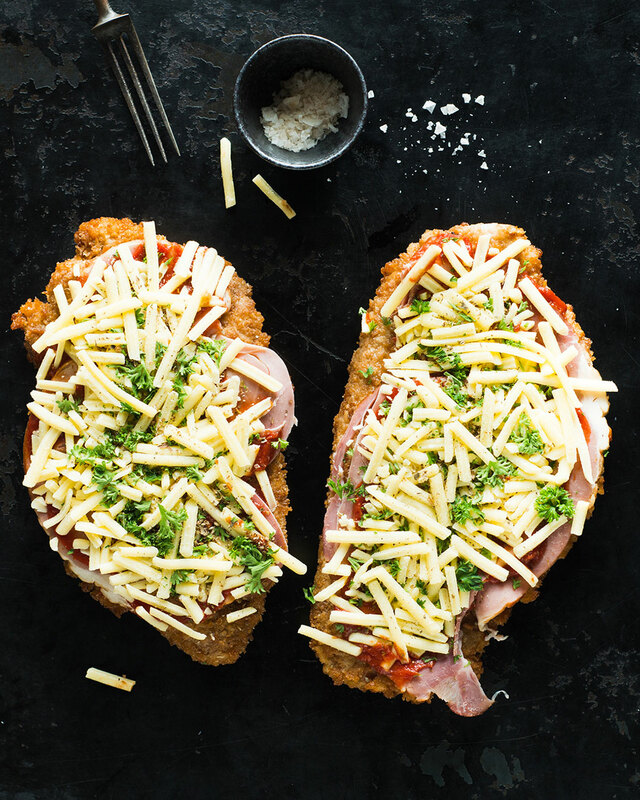 With everything from ethically sourced salmon, and 100% grass-fed, free range, carbon-neutral beef to their mouth-watering ready-to-cook parmas and tasty meatballs, you can feel good knowing your produce is the best of the best. As lovers of all things dessert, we know what’s up when it comes to guilt-free sweet treats (that actually taste good). 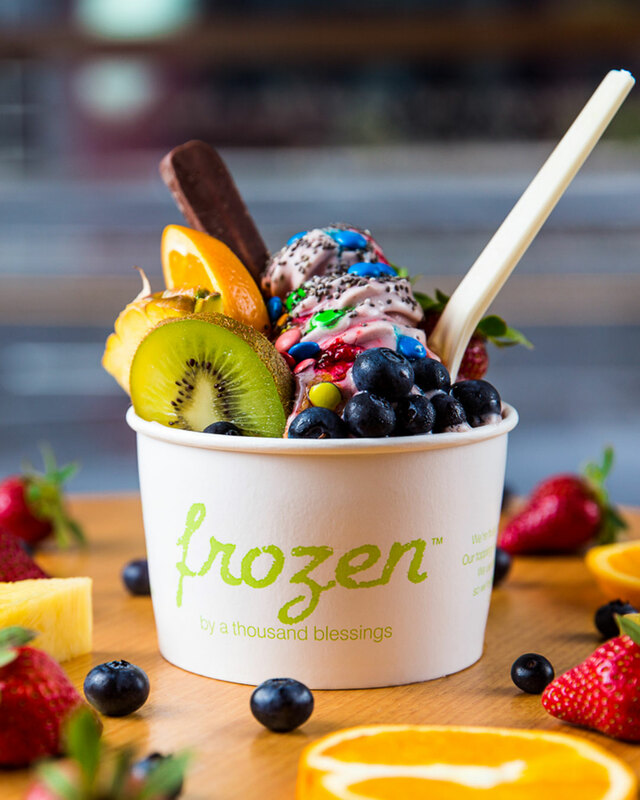 Frozen by a 1000 Blessings is Australia’s first frozen yoghurt to use biodynamic milk and yoghurt. Sorry, what? Put simply, ‘biodynamic’ means free of synthetic pesticides, fertilisers and genetically modified organisms, making it 40% healthier than normal milk. What’s even better is that you can top this heavenly froyo with all kinds of healthy (and naughty) toppings. Middle South East is a cosy restaurant located on the corner of Malcolm and Chapel Street with indoor and outdoor seating, perfect for temperamental Melbourne weather. Along with the good vibes comes some pretty delicious food. If we had to choose, opt for a mouth-watering Middle-Eastern brunch seating. Our favourite? Kibbeh, made from home-made lamb bake with pine nuts, hummus, avocado, heirloom tomato and poached eggs, is a flavour sensation. When we say sandwiches, we don’t mean the glad-wrapped ham and cheese kind you used to find squashed at the bottom of your school bag. We’re talking about the sandwiches you can’t make at home. 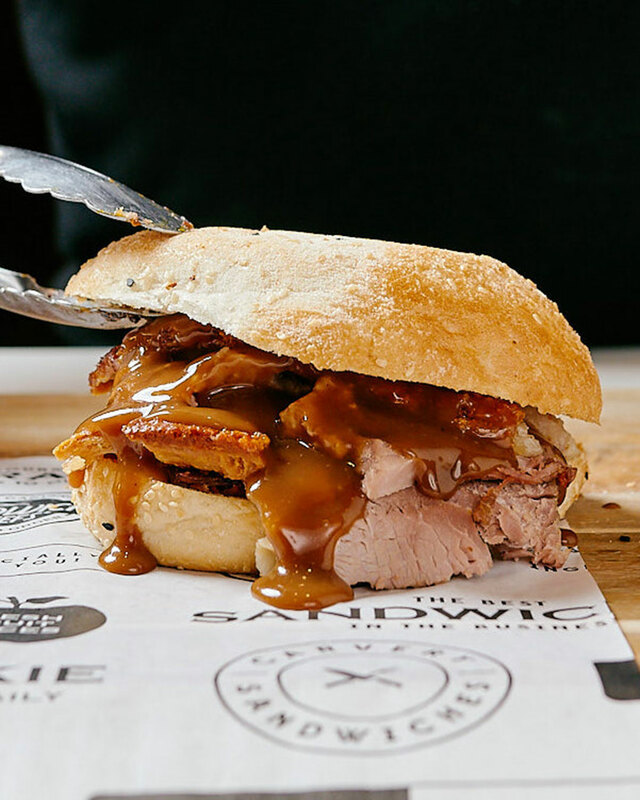 Sandwich Chefs are serving up 14-hour slow roasted beef rolls drenched with tasty gravy and pork rolls doused with tangy apple sauce and topped with pork crackling. If you’re after something more low-key, there’s a heap of other options to choose from, or you can go rogue and make-your-own. Oh, and let’s not forget to wash our sangas down with their freshly squeezed juices and top notch coffee. Bottoms up—It’s time to give the cardboard cask of wine the flick and start sipping on a premium variety of boujee tipples. Liquid HQ is the real deal when it comes to premium alcohol and craft beer. With extensive research on wine trends, they’re constantly updating their stock to stay ahead of the pack and deliver only the best ranges to their clientele. So whether you need to do your weekly grocery shop, whip up an epic feed, indulge in a sneaky sweet treat or all of the above, make a beeline directly to 670 Chapel. Editor’s note: This article is sponsored by 670 Chapel and proudly endorsed by Urban List. Thank you for supporting the sponsors who make Urban List possible. Click here for more information on our editorial policy.